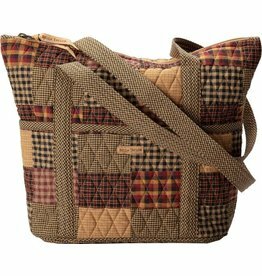 The roomy Heritage Everyday handbag is designed to make room for all your everyday essentials. 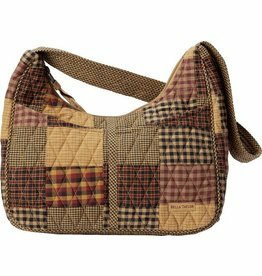 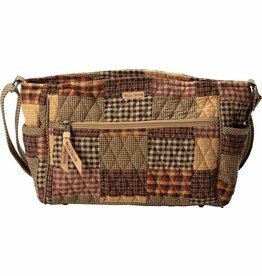 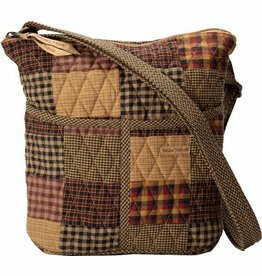 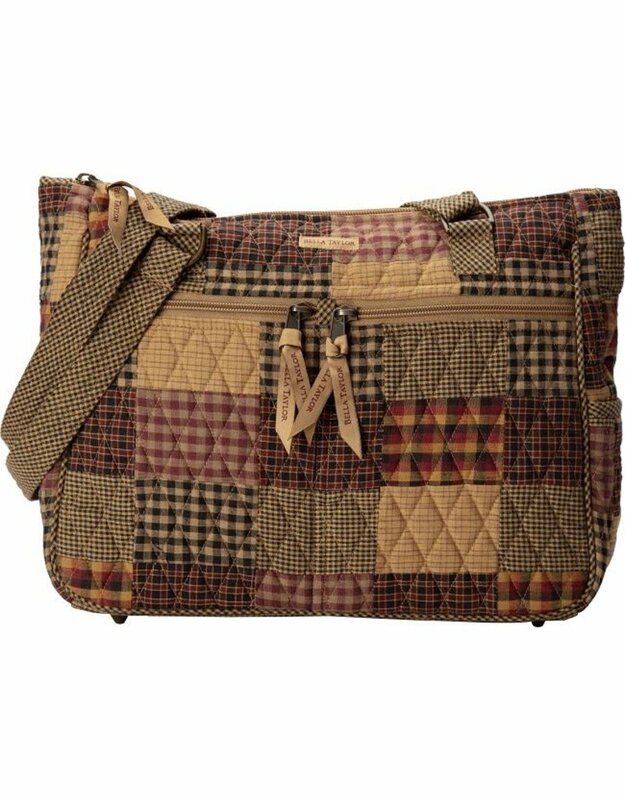 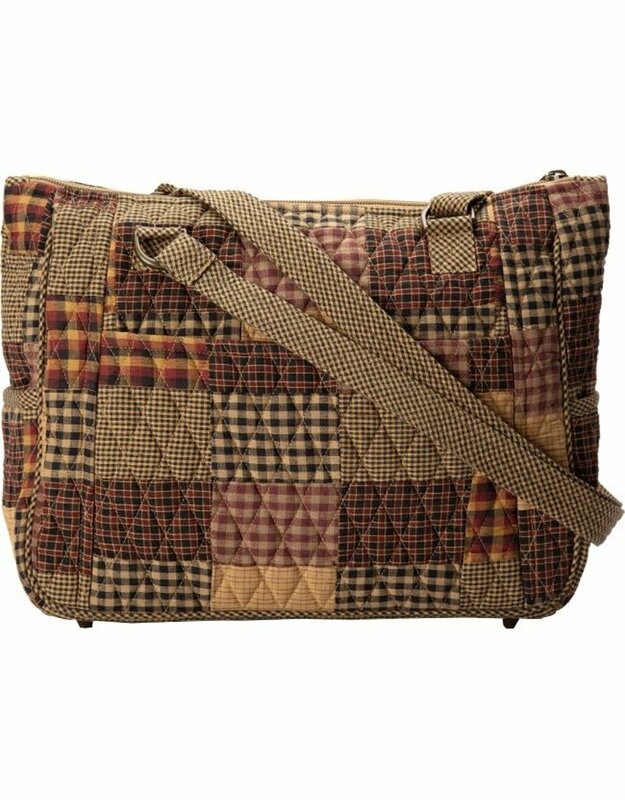 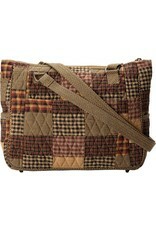 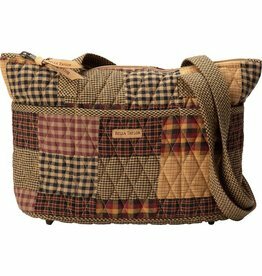 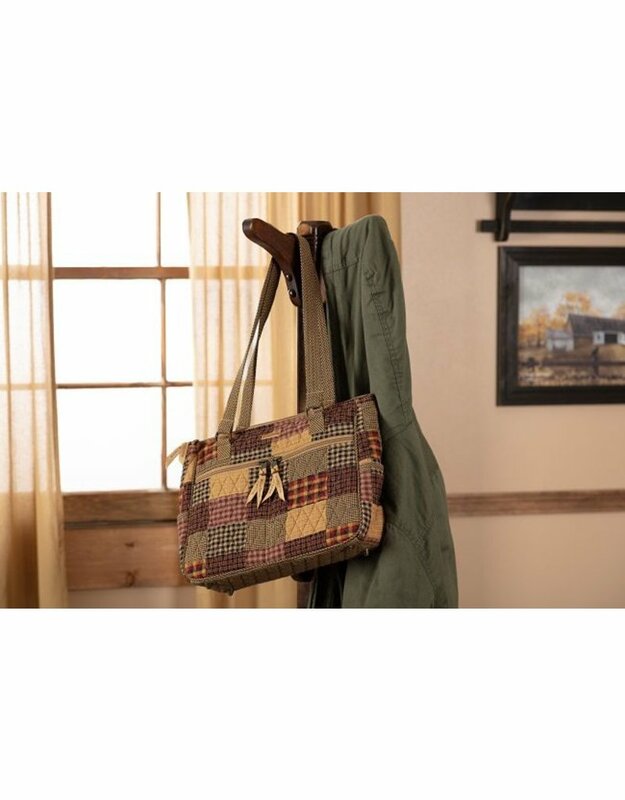 Designed entirely with diamond quilting featuring a variety of bold, exquisite fall colors. 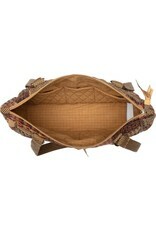 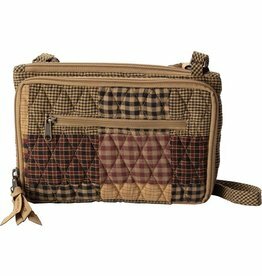 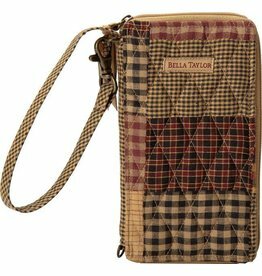 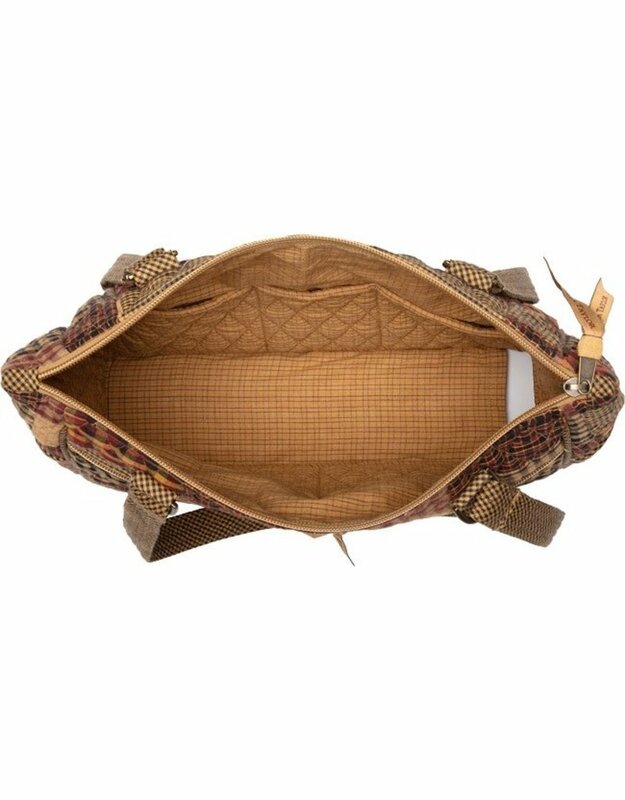 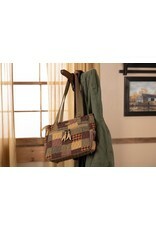 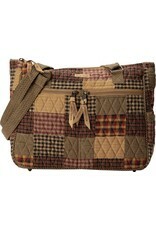 Includes 10 pockets for extra storage and a shoulder strap for easy access.